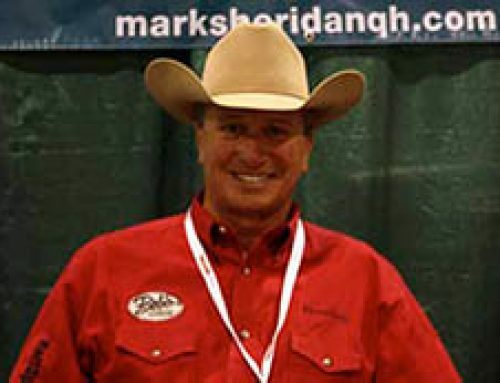 LOSING AND WINNING RESPECTFULLY, AND THOUGHTS ON HOW TO EXIT THE ARENA WITH CLASS - Mark Sheridan Quarter Horses, Inc. When I was asked to comment on this subject, I started to write down a few notes that would come into my head for a couple of days. I was thinking of not only what I see at horse shows as a judge for over twenty five years, but I also looked back at myself as a trainer and exhibitor for over forty years and remember the things that I did well, and the things not so well when I was younger, that I learned from my mistakes at an early age that framed me to become a better trainer, exhibitor, and horseman. With that being said, the overwhelming majority of exhibitors that I judge, all exit the arena with respect and class and congratulatory remarks to their fellow exhibitors. I feel that it’s not so much about clapping and applauding your fellow exhibitors when they win, which does show good sportsmanship and encourages one to appreciate the joys of winning, but more so on how they treat their horses upon exiting the arena. 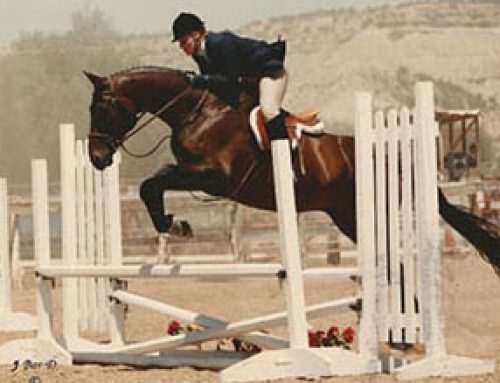 As a judge, I realize that, say for instance if there is a Western Pleasure, or Hunter Under Saddle class of thirty or more horses competing. Statistically, the top five or so exhibitors are going to be pretty damn happy, while the other twenty five or so exhibitors are going to be dejected and disappointed. As a judge, I realize that when the event is over, that there is a far higher percentage of exhibitors that are disappointed with the judging, than the very low percentage that are very satisfied. It’s just the way it is in any breed or discipline. 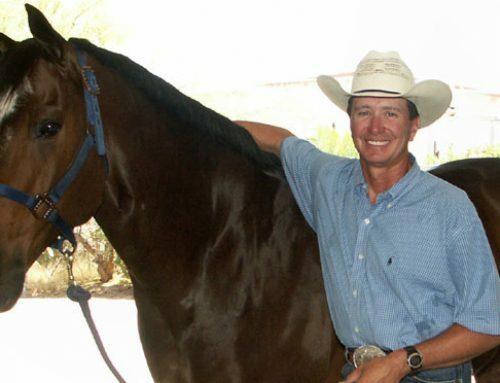 I think that is why I started training and showing, as well as my clients in individual scored performance classes such as trail and western riding events back as early as the seventies and eighties. I wanted all of the judge’s individual attention for a certain amount of time where I wouldn’t get lost in the group rail classes. I have written about this before quite often about what we can see when we are judging. Most of the time at most shows, we can see the warm up pen, not only before, but after the class is over as well. If I notice an exhibitor that is having a bad ride or maybe just a bad day as we all do from time to time, and he or she is knocking their horse around, we will keep an eye on them as they exit the arena and how they treat their horse in the warm up pen afterwards. This doesn’t happen very often by the way, but from time to time it does. And when it happens, we will notify the show steward or take care of it ourselves. Everything is so closely monitored now days at most shows. It’s all about the animal, and that is a good thing! I recently questioned to fellow judges that I worked with at both Quarter Horse and Paint Horse shows about this question. I asked them if they have ever seen a Select rider, which is an AQHA amateur rider over fifty years of age, or a Masters rider, an APHA amateur rider over fifty years of age, ever thump on, or jerk on their horses mouths during or after the class. They all said “never, ever”. I agreed, I have never ever seen that happen. Maybe it has something to do with the age factor and the fact that we are just happy to enjoy our horses, and there are more important things in life than a great ride, and that we just simply love horses. I feel that a very few exhibitors take things personally with their horses, and don’t stop to realize that they are just animals. 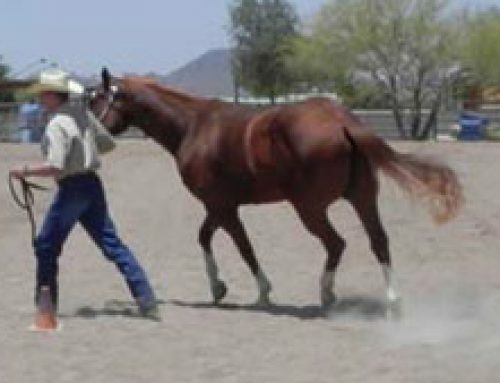 Horses are so easy to train, all you have to do is make them think that your way is easier without forcing them into it. However, that is a whole other article for another time. 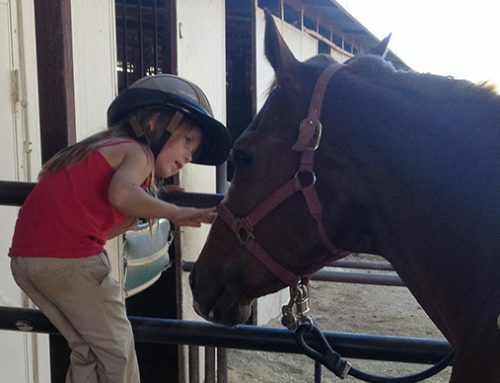 I think that the main focus is to educate and teach your horse, school your horse properly, and not punish them. They last much longer that way!